Every saturday night in the eighties fans would gather around their television to watch, not Saturday Night Live, but Saturday Night The Main Event. WWE wrestling beat the ratings for the most talked about show on television week after week. Here is that era captured. Hearing those words ring out across the arena meant you were there. It didn't matter if you were there in person, or watching on television or closed circuit. You were in the place where everyone wanted to be. You could feel the crowd; as the tension built, you were swept up and into the action. You knew you were going to witness history. You were experiencing the main event at a live WWE show. It seemed that wrestling had changed overnight, that the men who entered the squared circle were suddenly larger than life. Everyone wanted to see the behemoth Hulk Hogan wrestle. And the men who wrestled with and against him were his equals in creating a match and a character that no one would soon forget: Andre the Giant, "Rowdy" Roddy Piper, Jesse "The Body" Ventura, Jake "the Snake" Roberts, Sgt. Slaughter. They all kept you pinned to your seat as they were pinning their opponents to the mat. You just knew that you were going to see things that no one had ever seen before. The eighties was the era that cemented WWE as the place where the best wrestlers on the planet worked. 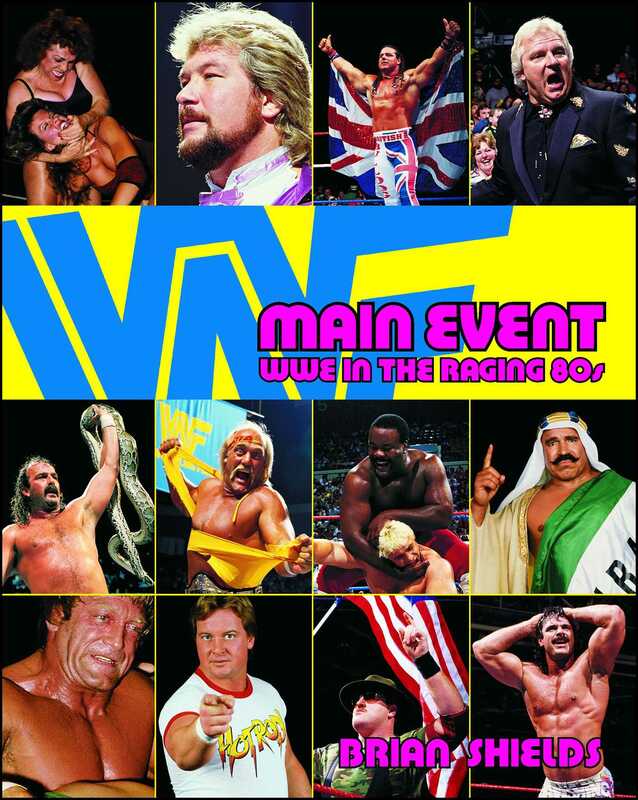 Main Event -- WWE in the Raging 80s dips into those years and reveals the most celebrated wrestlers and the matches that will be recalled as not just the best of the eighties but the best of the ages.